To find the functions from a DLL file, you can expect this application to work for you with high efficiency. 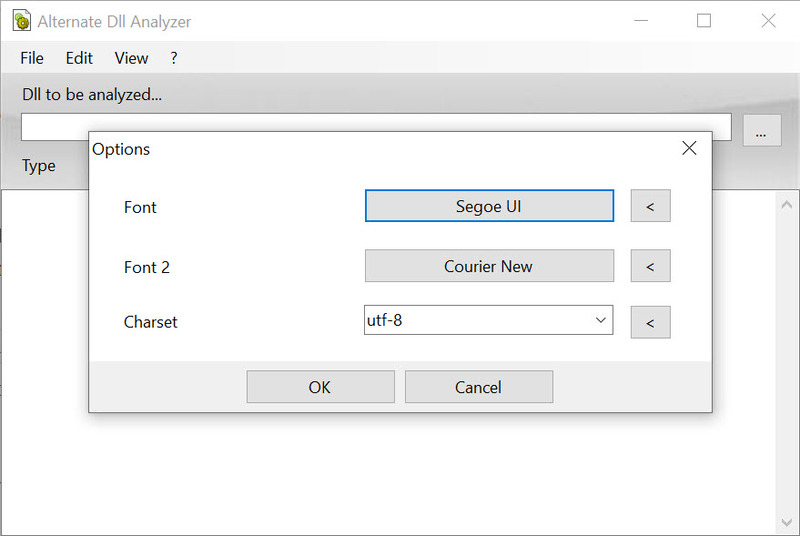 You can extract data required from the DLL version and paste it on a text file using DLL Analyzer. 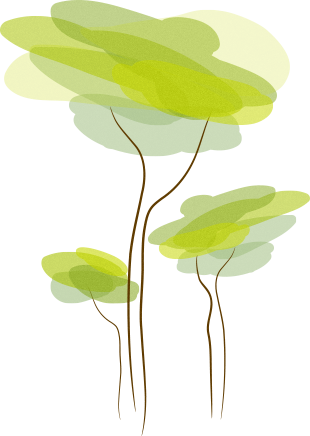 Additionally, the functions, data, and resources present in DLL files can be used by developers in their programs. A simple viewing of the DLL files might require a lot of your resources. However, this analyzer can conduct this task by using the minimum resources of your computer. You can search a particular file by specifying the line number, the name of the file and the function. Both the command line and graphical user interface can be used for the generation of the desired function from the DLL. For using the command line format, you have the necessary documentation included in it that can help you in using the right command. 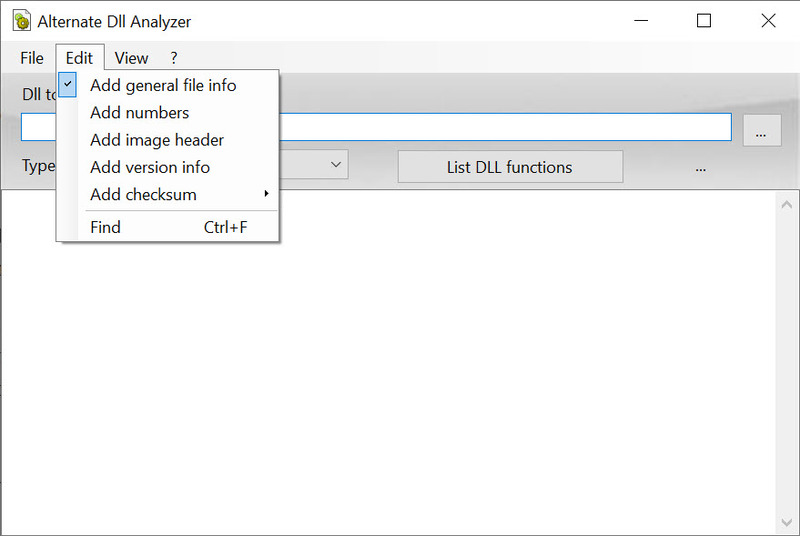 One of the problems with DLL Analyzer is that you’ll have to create separate text files if you are required to save functions from different categories. So, it might take a bit of your time. 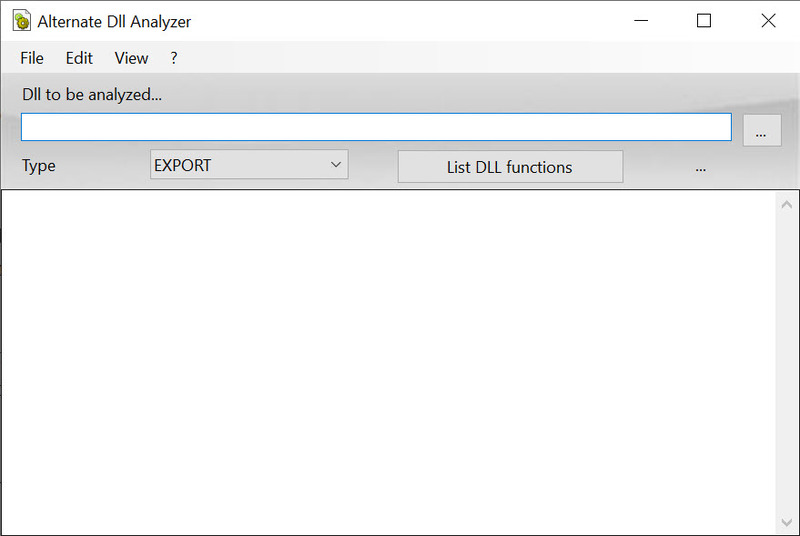 DLL Analyzer is an application to find the specific functions from DLL files while using fewer resources of the system with the facility of copying them on the text files.